Britain is expected to radically overhaul agricultural policy after it leaves the European Union and the bloc may have to make changes too when it loses Britain's net contributions to the region's farming budget. 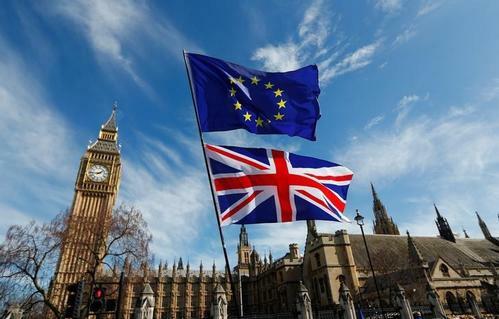 ReutersA panel of global regulators could police a new system that allowed Britain and the European Union to use each other's financial rules after Brexit without disrupting markets, an advisory group said on Monday. 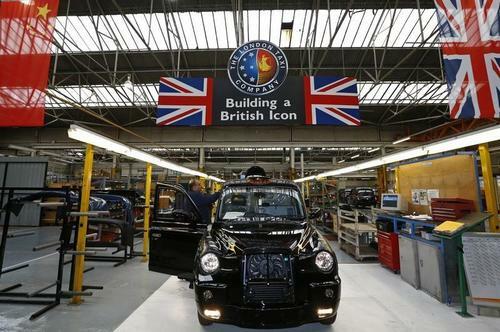 ReutersSlovak media covering theBrexit process are facing fines of up to 6,600 euros ($6,987)for using the unofficial but widely known name for the countryin question, Britain, rather than the official United Kingdom. Reuters UKA gap in EU financial rules is allowing member countries to compete to host the trading operations of London-based investment banks after Brexit by offering looser regulatory standards. Reuters UKThe European Medicines Agency has had expressions of interest to host the London-based regulator from 21 of the 27 countries that will form the European Union once Britain leaves, revealing rivalry from Amsterdam to Zagreb for a prized institution. Reuters UKBrexit and political uncertainty in Europe are likely to depress merger activity among European insurers this year, after a steep decline in deals in 2016, ratings agency AM Best said on Monday. 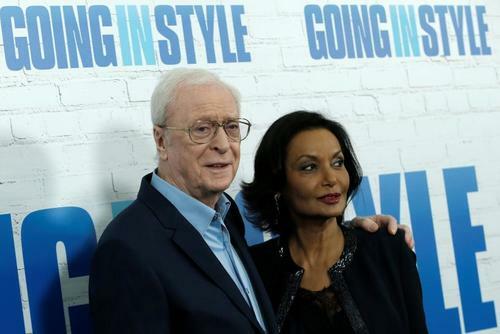 ReutersBritish actor Michael Caine, who voted for a British exit from the European Union in the June 23 referendum, said he would rather be a poor master than a rich servant and that post-Brexit Britain would endure. 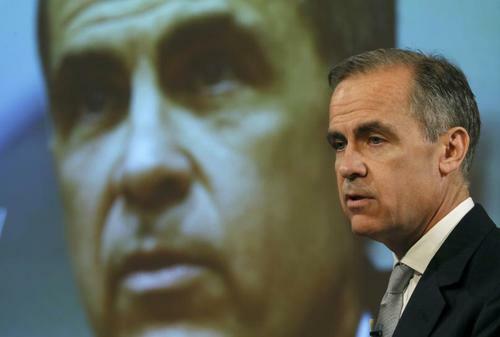 ReutersBank of England Governor Mark Carney called on Friday for Britain and the European Union to reach a sweeping deal to recognize each others' bank rules after Brexit or risk a potentially damaging hit to financial services across Europe. Reuters UKBank of England Governor Mark Carney said on Friday he did not think there should be a stand-alone Brexit deal for financial services firms, separate from any broader agreement Britain reaches when it leaves the European Union. 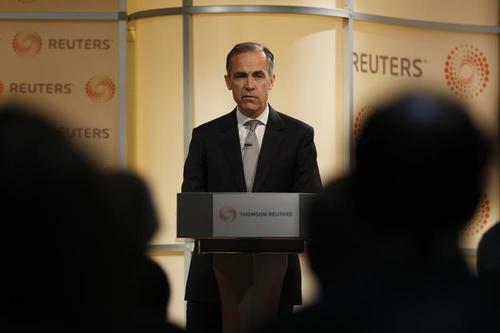 Reuters UKFollowing are highlights from Bank of England Governor Mark Carney's speech on international banking at Thomson Reuters' headquarters in London on Friday. BoE's Carney says we should be clear that there are risks to financial stability over #Brexit. Bank of England's Mark Carney says he is not seeing separate UK-EU financial services deal under Brexit. 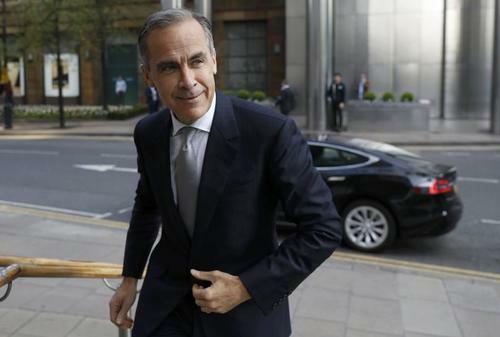 Reuters UKBank of England Governor Mark Carney called on Friday for Britain and the European Union to agree to recognise each others' bank rules after Brexit, to avoid a damaging hit to financial services across Europe. Michael Caine on Brexit - "I’d rather be a poor master"
Reuters UKBritish actor Michael Caine, who voted for a British exit from the European Union in the June 23 referendum, said he would rather be a poor master than a rich servant and that post-Brexit Britain would endure. Reuters UKBritish workers are becoming more reticent about moving jobs as the process of leaving the European Union gets underway, exacerbating long-standing skill shortages, a survey of recruiters showed on Friday. 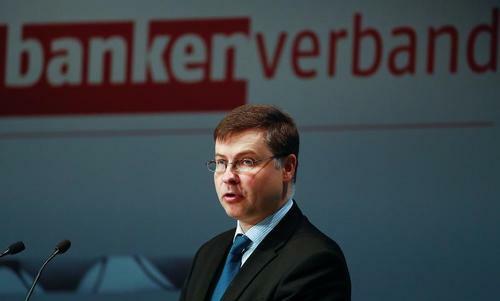 Reuters UKThe European Commission will reflect carefully on the location of euro-denominated derivatives clearing, a business mostly done in London now and that will be outside the EU when Britain leaves the bloc, the EU executive's vice president said on Thursday. 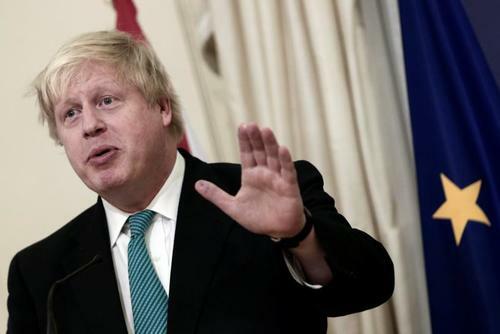 Reuters UKBritain could allow free movement of people from the European Union during an implementation phase after Brexit to allow the economy to attract talented people, Foreign Secretary Boris Johnson said on Thursday.